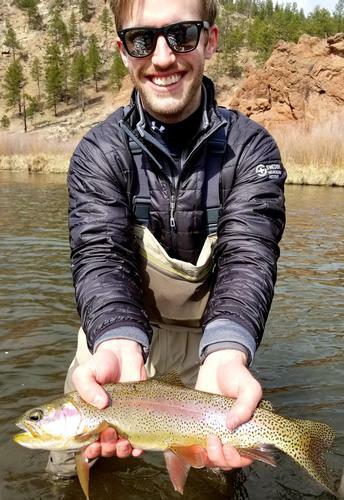 We offer Denver and Boulder, Colorado's most affordable, all-inclusive, convenient and professional fly fishing guide trips. 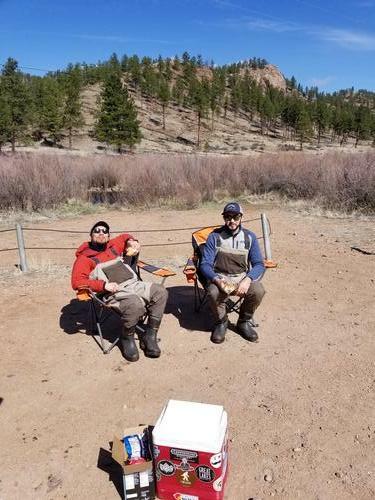 We offer the best in Colorado fly fishing trips and strongly encourage you to shop our competitors as we guarantee that you will not find an accredited guided fly fishing trip of equal or greater value at a better price. 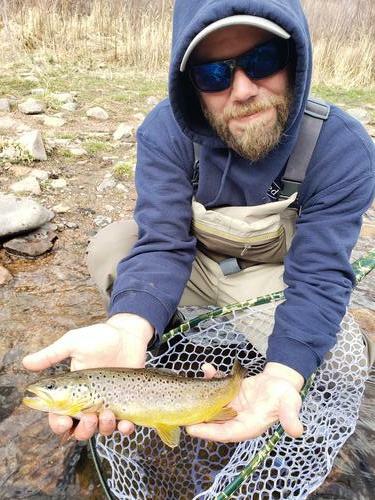 Our trout fishing guides are all expert fly fishers and we have access to the best fly fishing in Colorado. 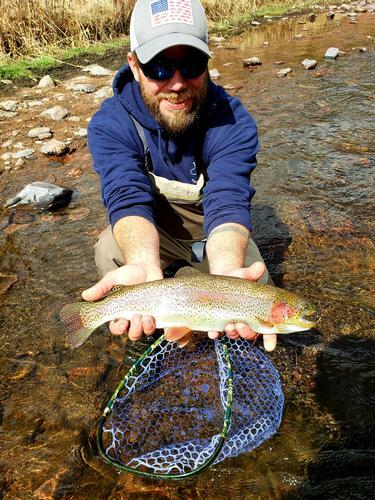 We utilize the best fly fishing gear in the industry and our guides are the most professional, friendly, knowledgeable, and experienced in the business. 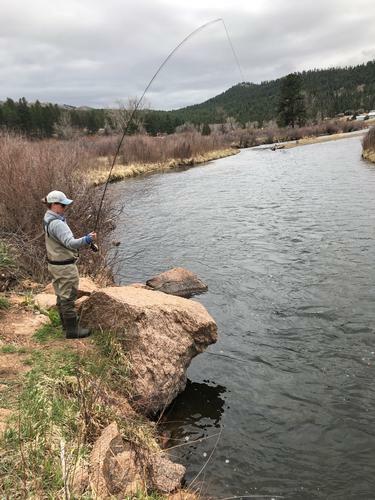 We are committed to keeping you close to Denver or Boulder as we understand that your time is valuable and you should spend more time fly fishing and less time driving. 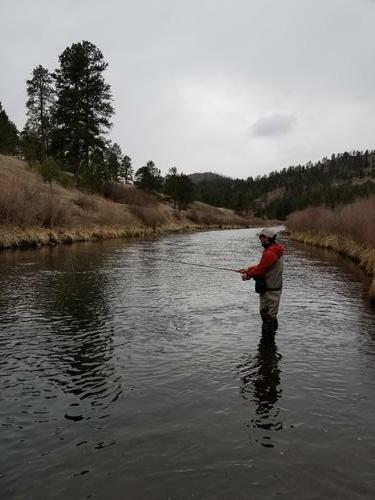 This is why all of our fly fishing locations are located within a convenient and scenic drive from Denver or Boulder. On our trips you can easily learn how to fly fish and we provide all the equipment, gear and flies that you need for the day. 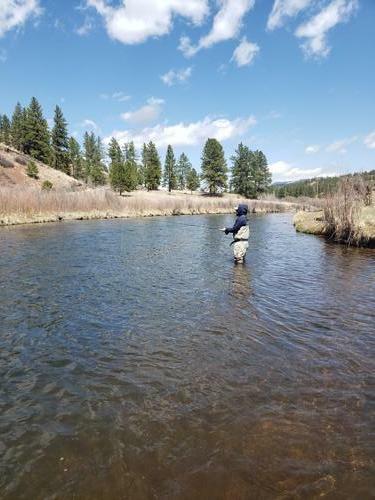 We have access to some of the best fishing in Colorado and our fully guided fly fishing trips are conducted on some of Denver and Boulder's most scenic and pristine waters. 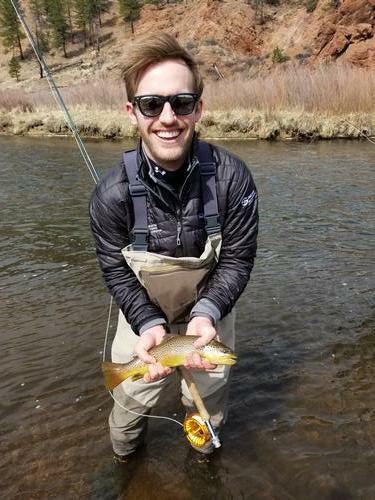 Our fly fishing guides are on the water nearly every day so are dialed into the fishing condition. They know where the fishing is the best so that they can ensure you and your guests are fishing the best location to maximize your time on the water. We are pleased to feature fly fishing trips on the following waters. Since our fly fishing guides are on the water nearly every day throughout the summer fishing trip season, they know what is going on. 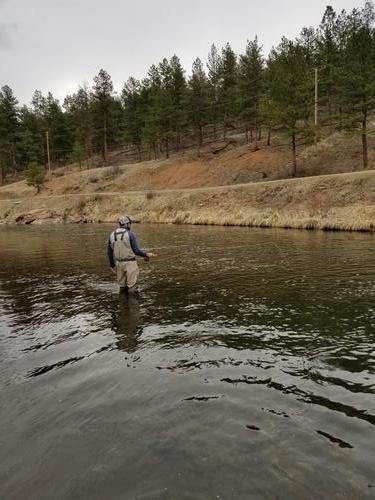 This is why they are the source of our Colorado Fishing Reports which feature up to date and real time fly fishing reports, conditions and information. 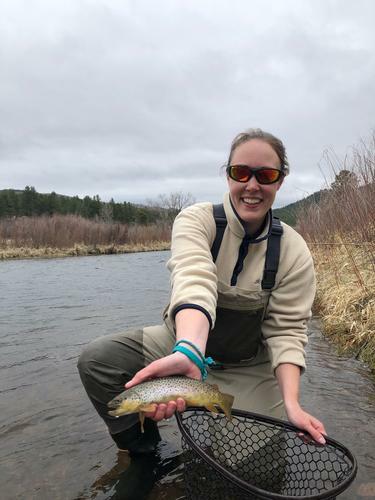 For the latest fly fishing news check out our very own Colorado Fly Fishing Blog for the latest fly fishing news, fly fishing tips, gear recommendations and Colorado fly fishing reports.